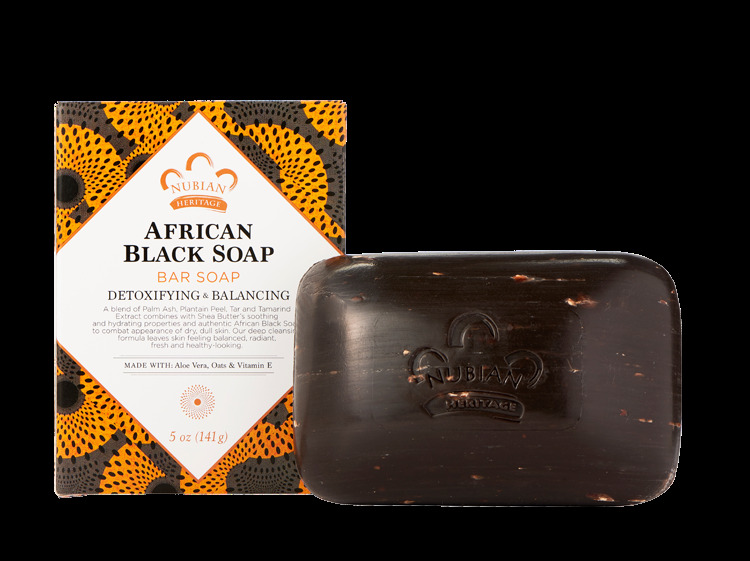 Together, the deep cleansing of African Black Soap blended with 100% Shea Butter deliver an unsurpassed body cleansing experience that exfoliates without stripping skin of essential moisture. Oats and Vitamin E in the formula soothe, condition and prepare skin for moisture. Our traditional African Black Soap recipe Contains palm ash, plantain peel extract, tamarind extract and papaya enzymes.